Join the most crazy TV show ever! Try to hit the wall shapes at the right time and earn fame and money! Unlock more than 12 unique characters! Dispute for the world rankings! 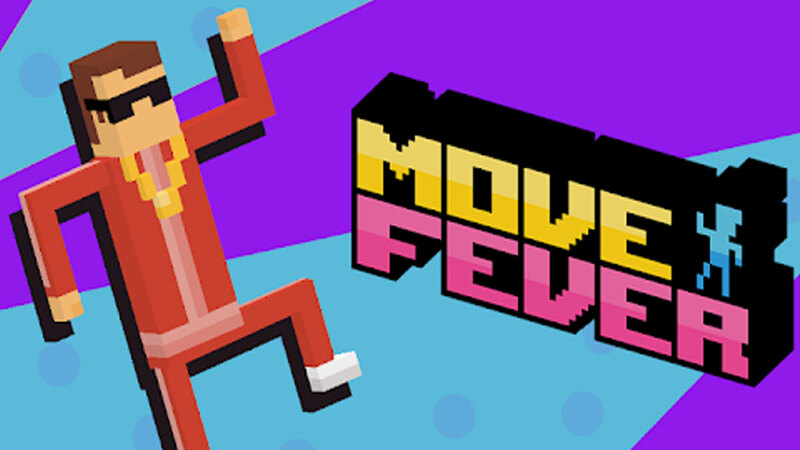 Related Tags: Move Fever android, Move Fever apk, Move Fever game, Move Fever gameplay, Move Fever gameplay walkthrough, Move Fever ios, Move Fever mobile.